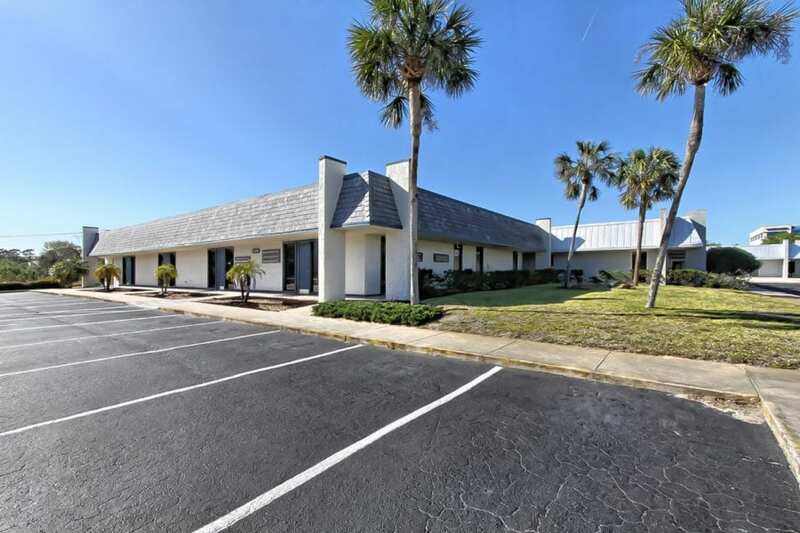 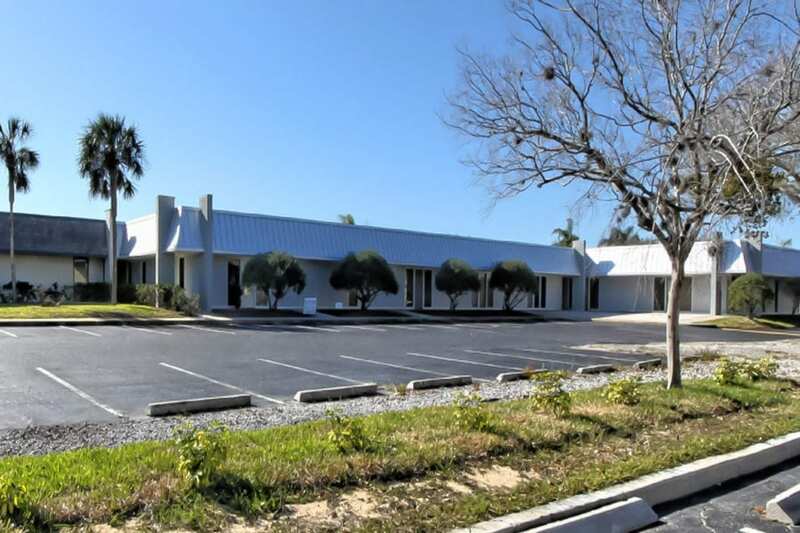 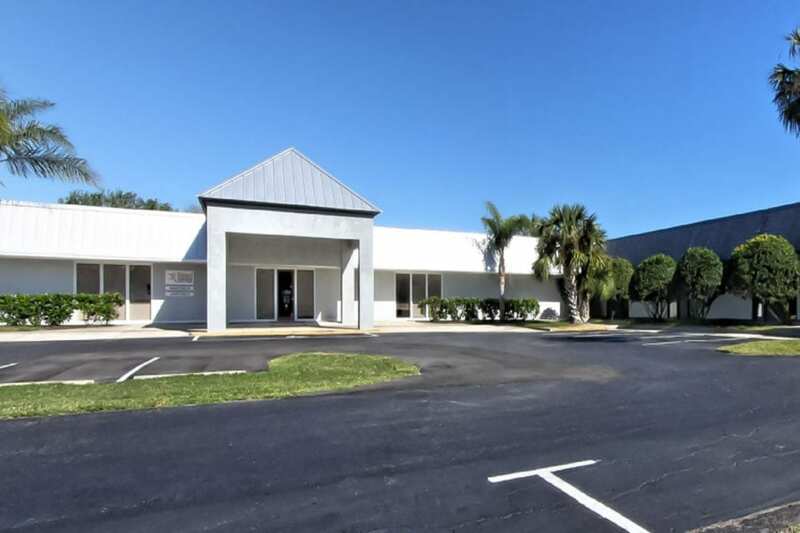 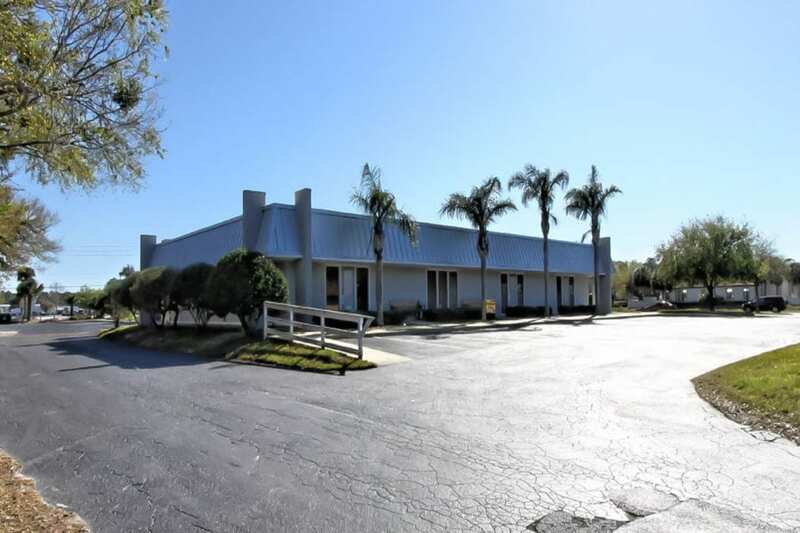 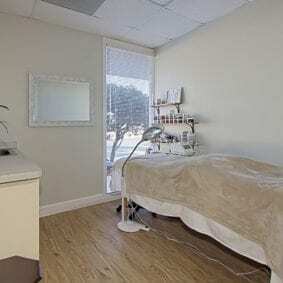 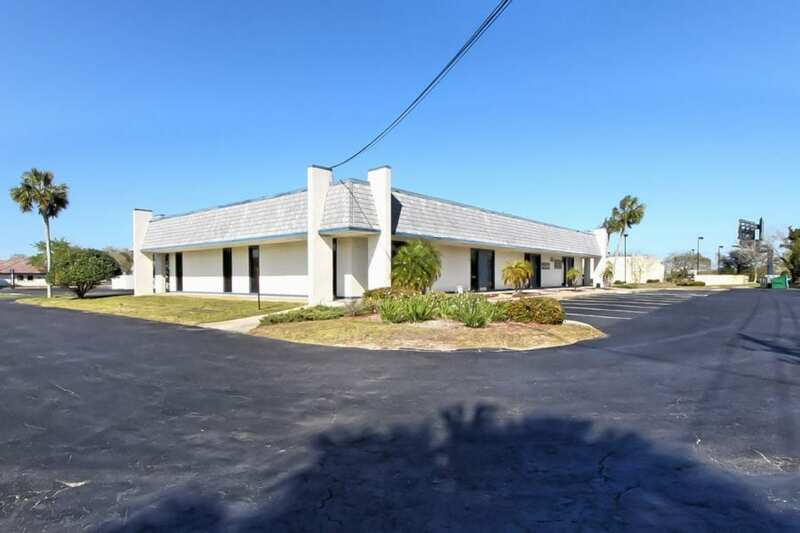 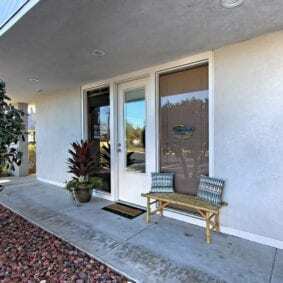 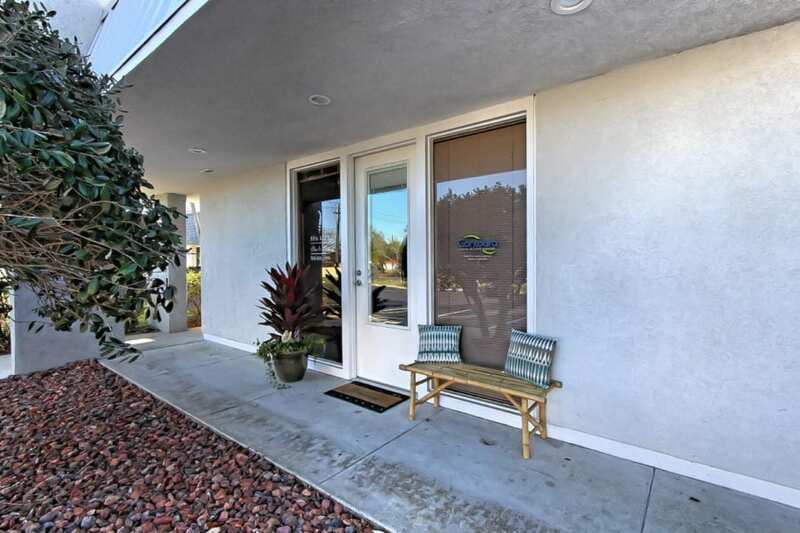 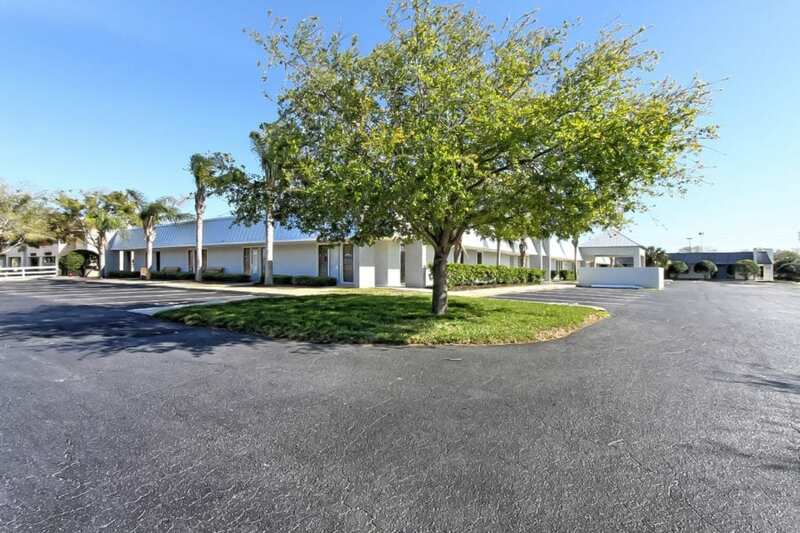 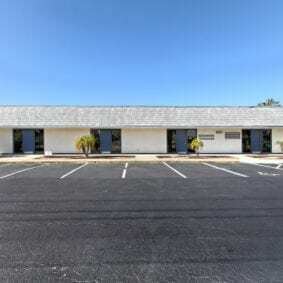 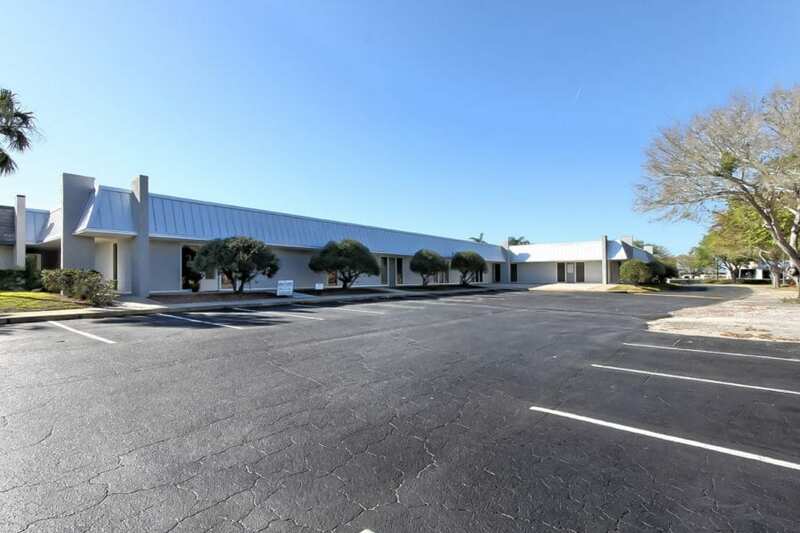 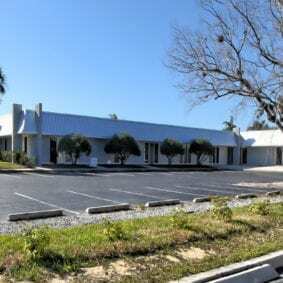 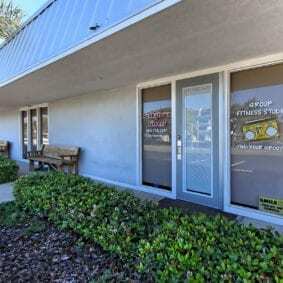 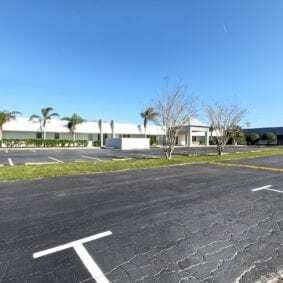 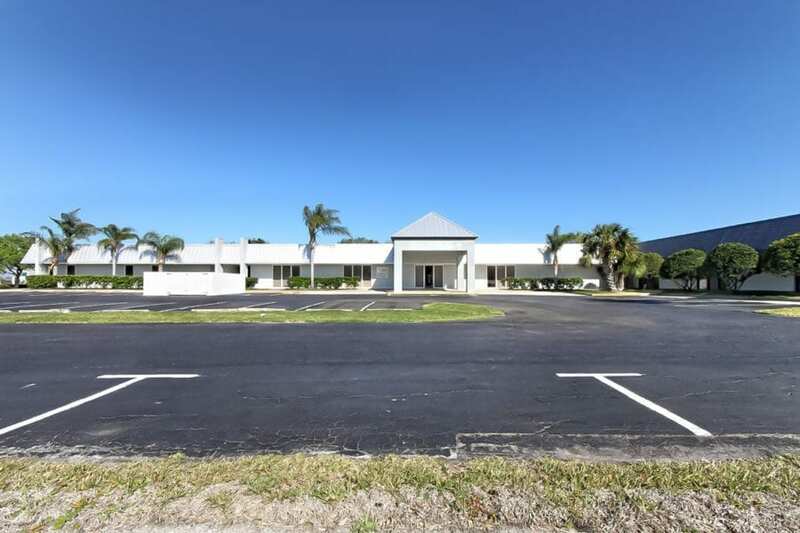 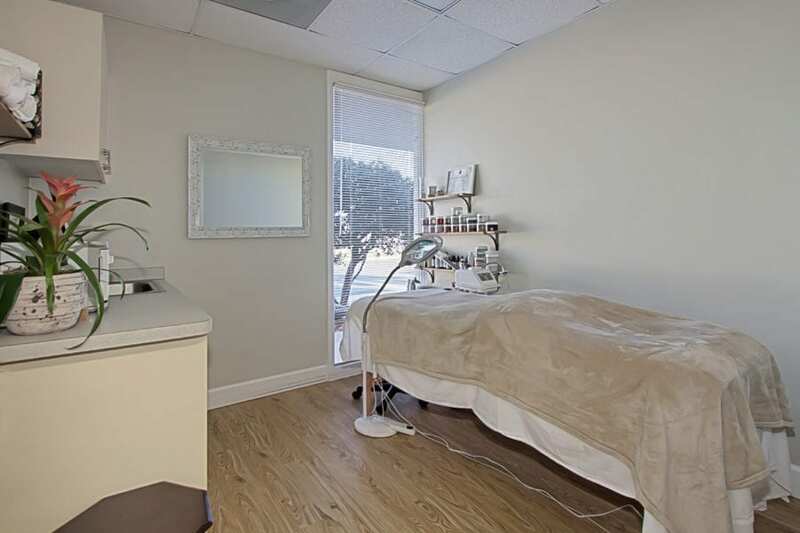 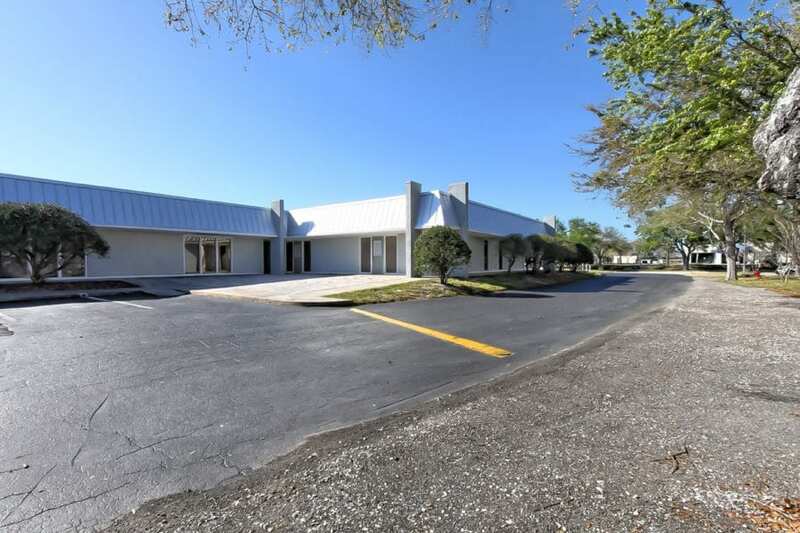 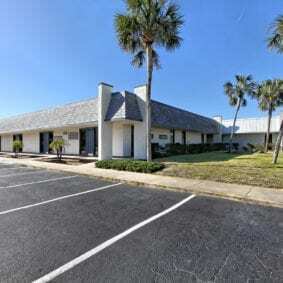 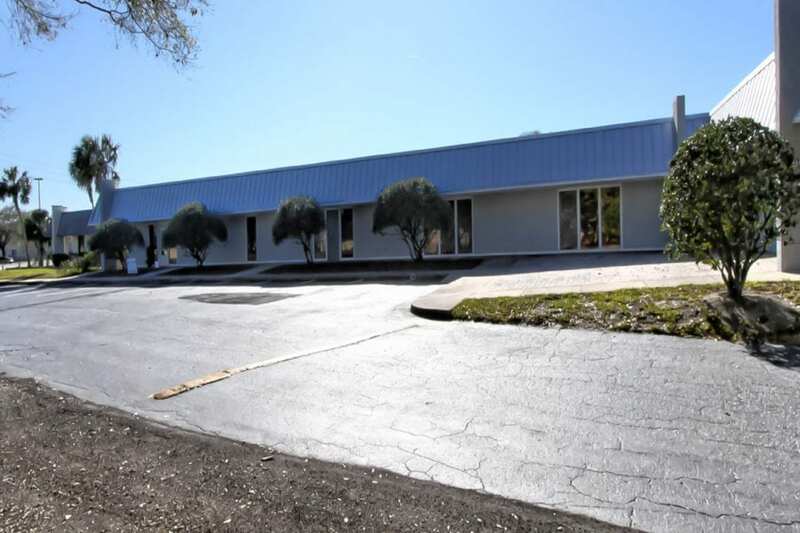 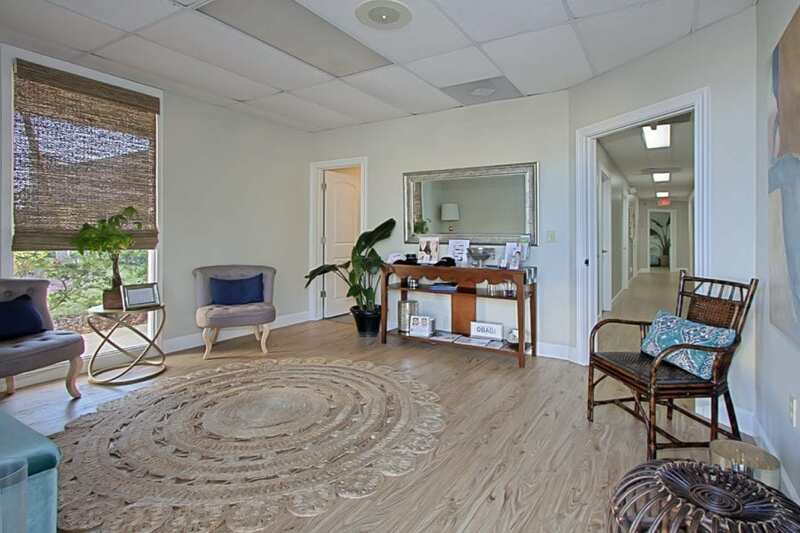 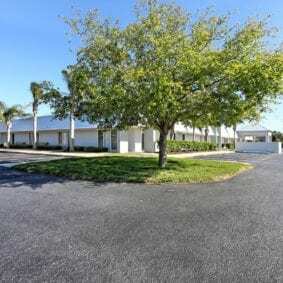 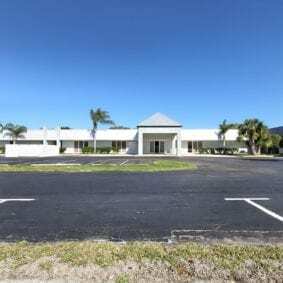 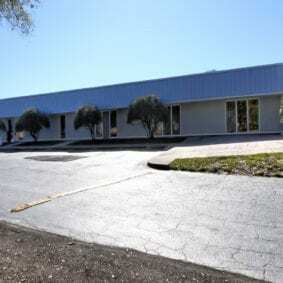 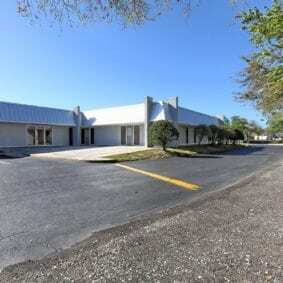 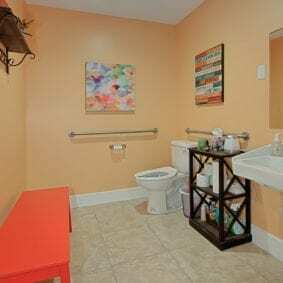 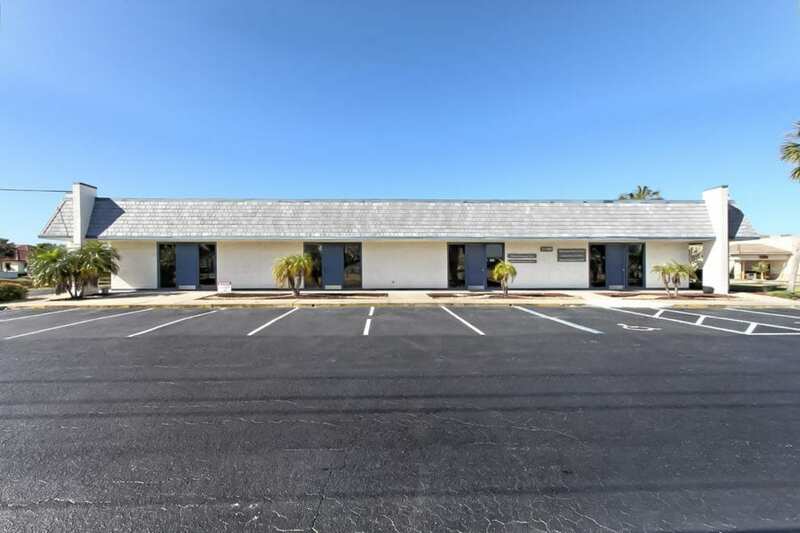 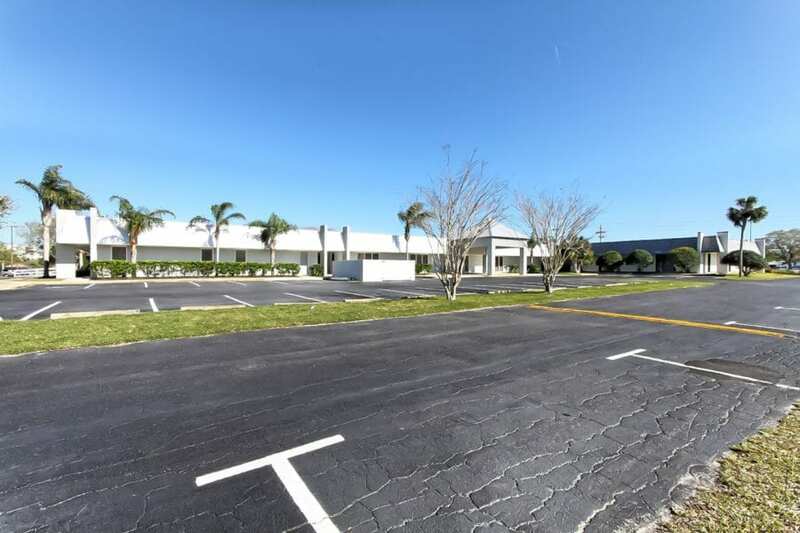 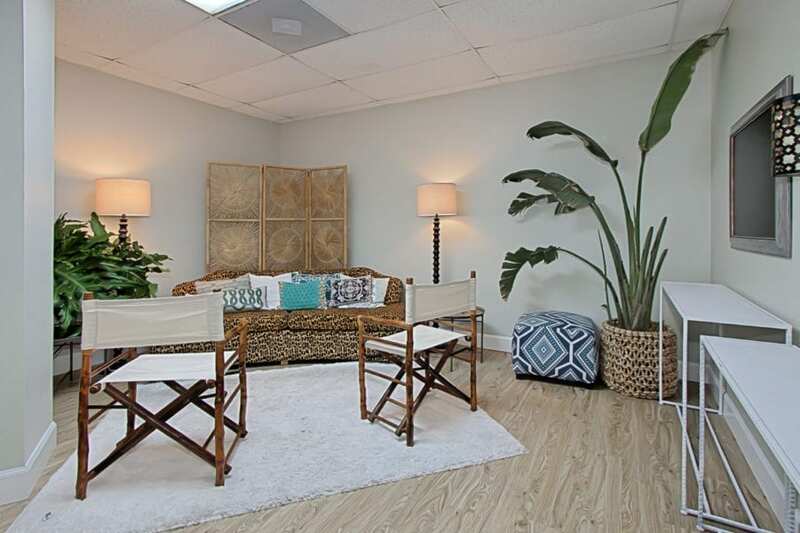 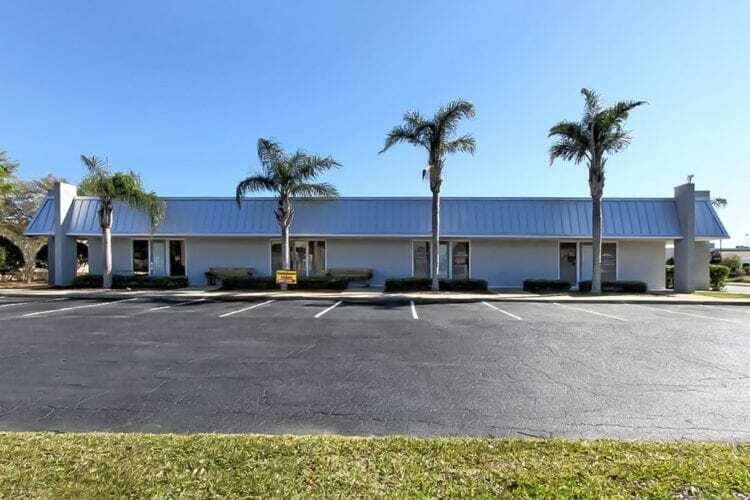 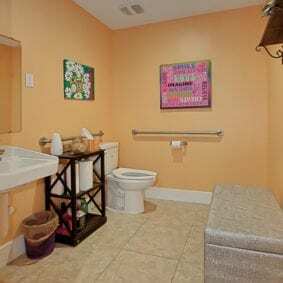 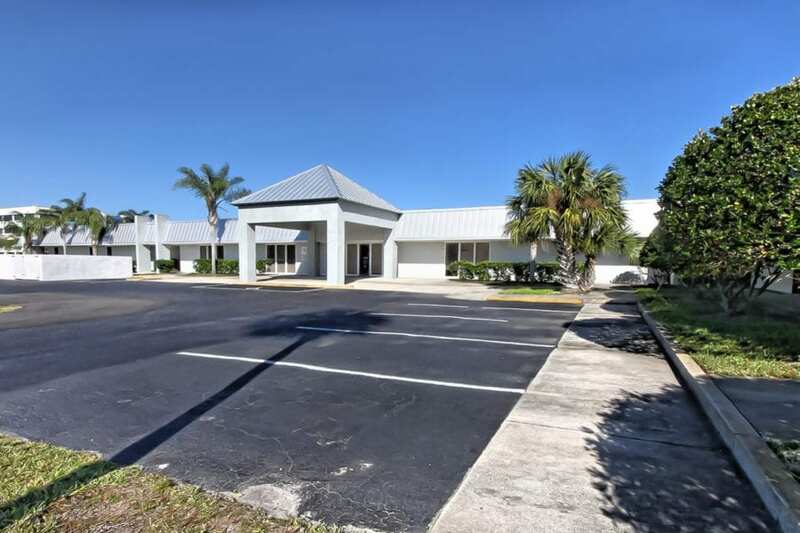 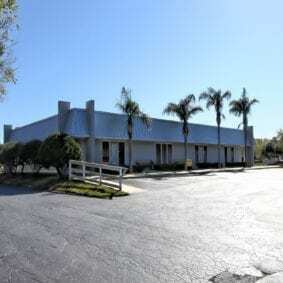 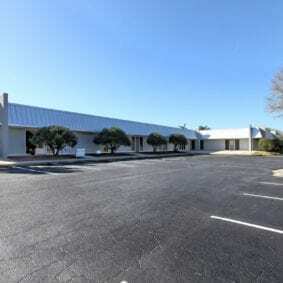 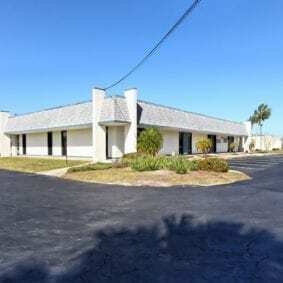 Ideally located, this commercial building hosts plenty of successful, thriving businesses. 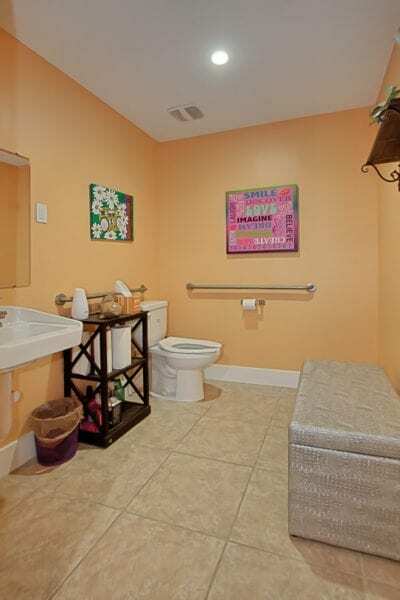 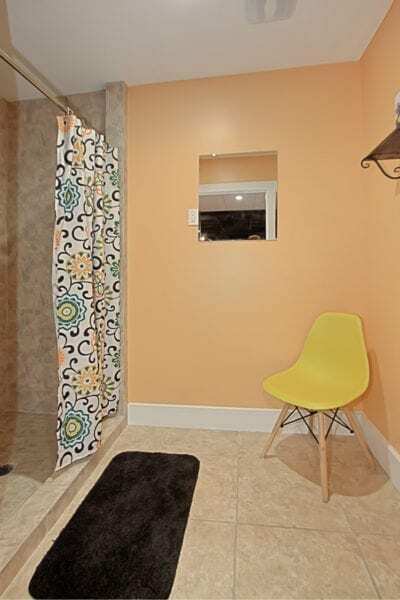 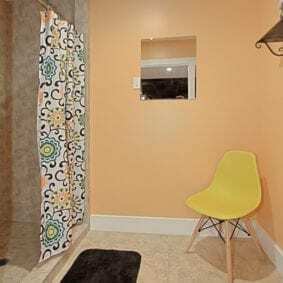 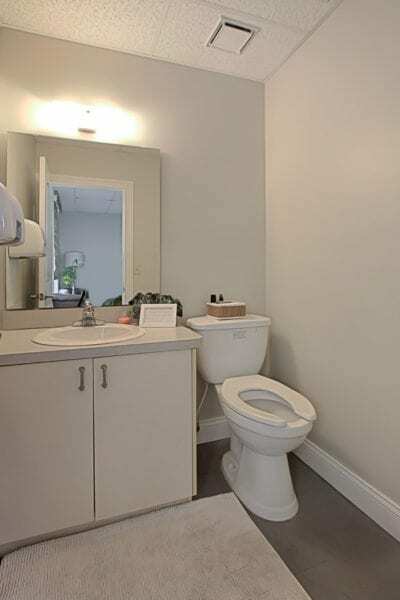 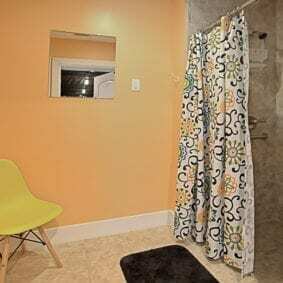 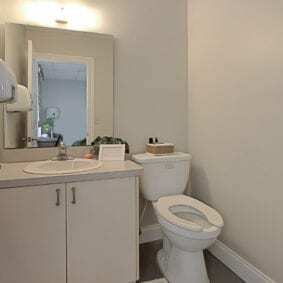 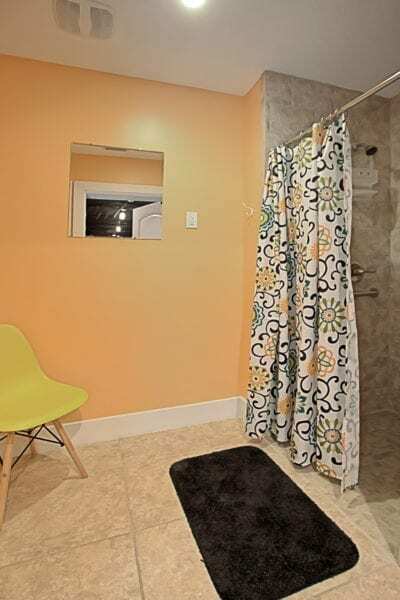 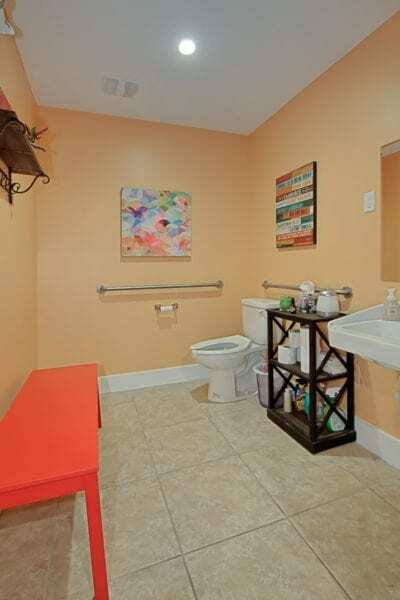 Remodeled extensively in 2016, the atmosphere of the complex was changed for the better. 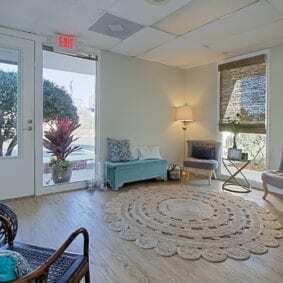 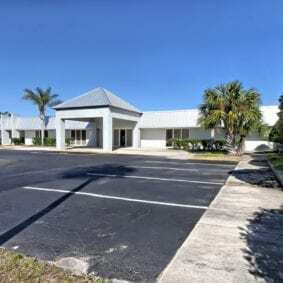 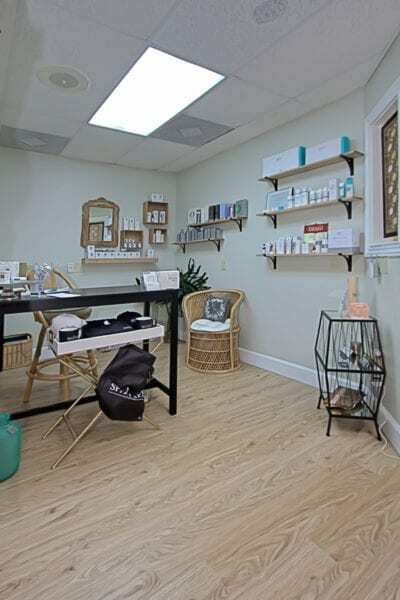 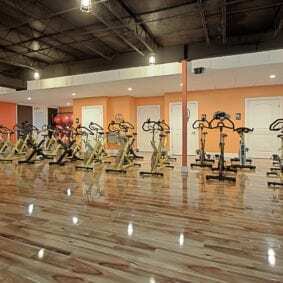 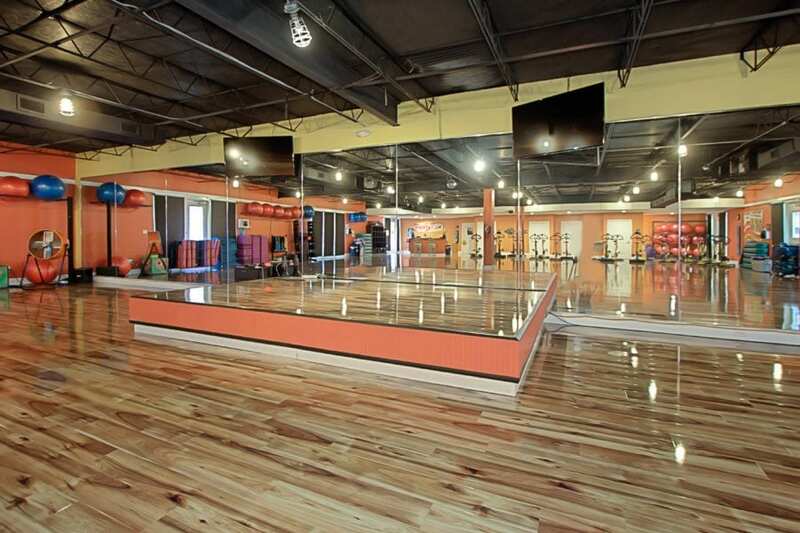 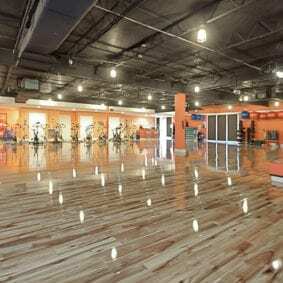 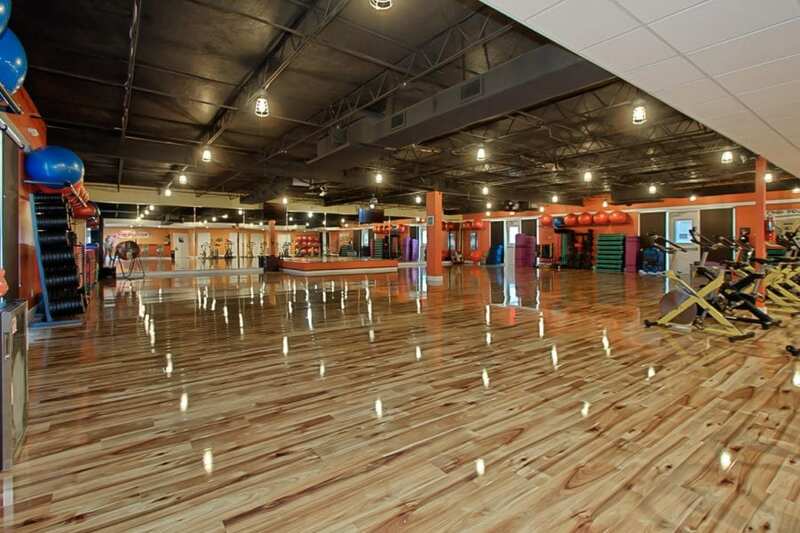 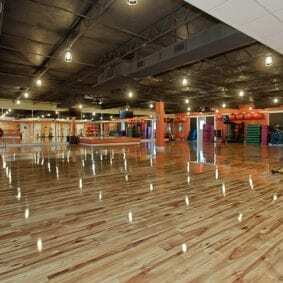 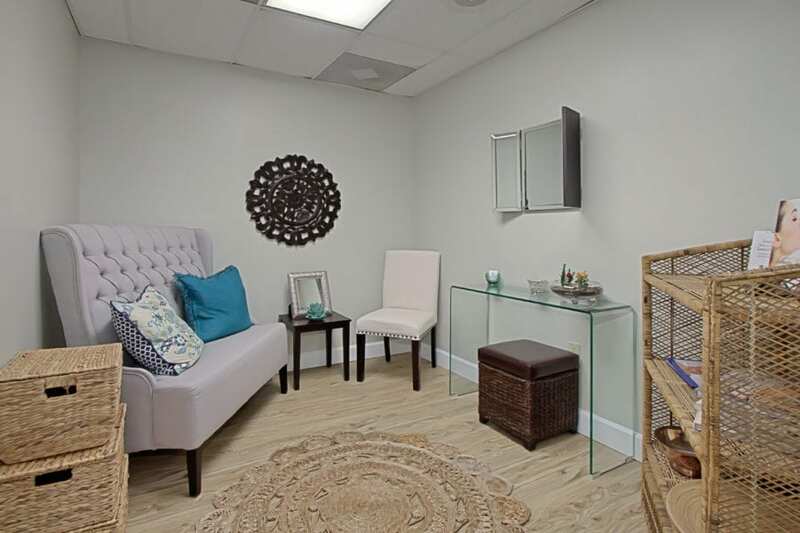 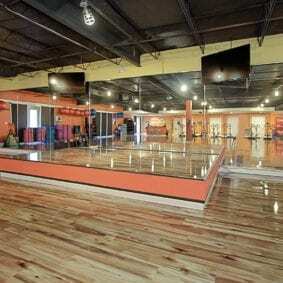 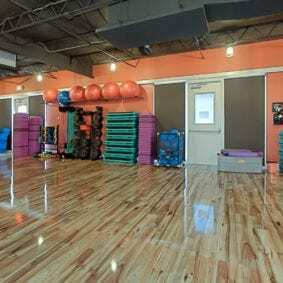 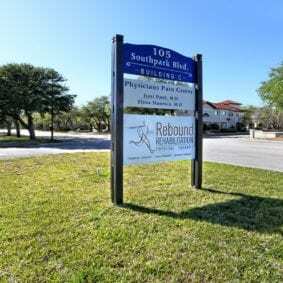 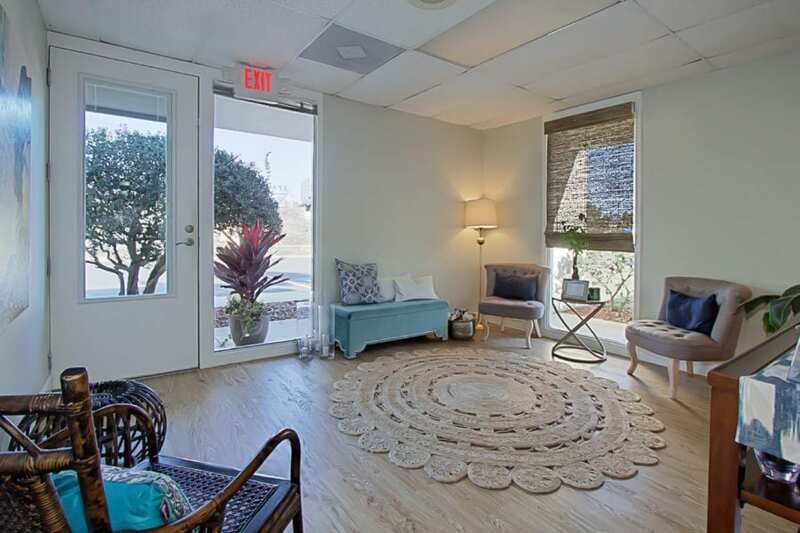 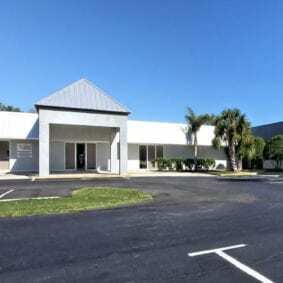 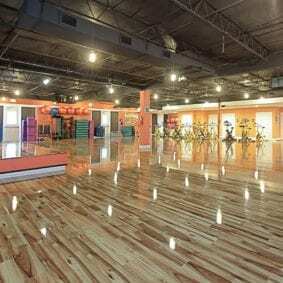 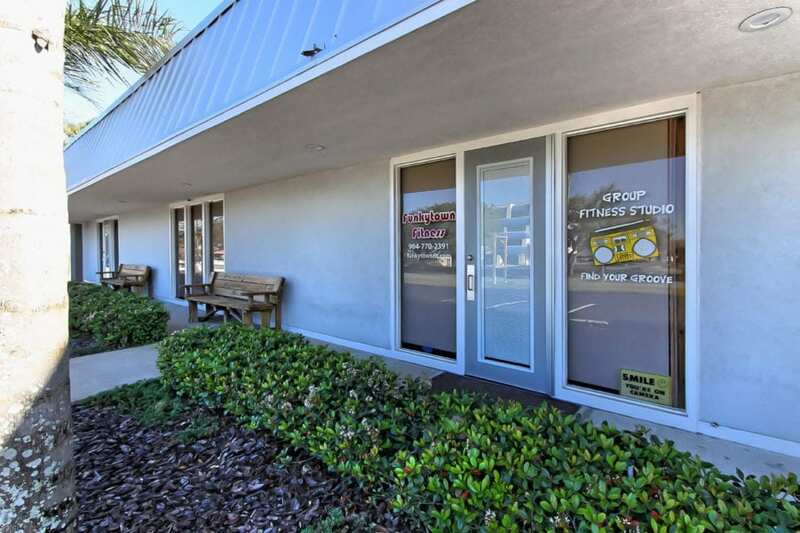 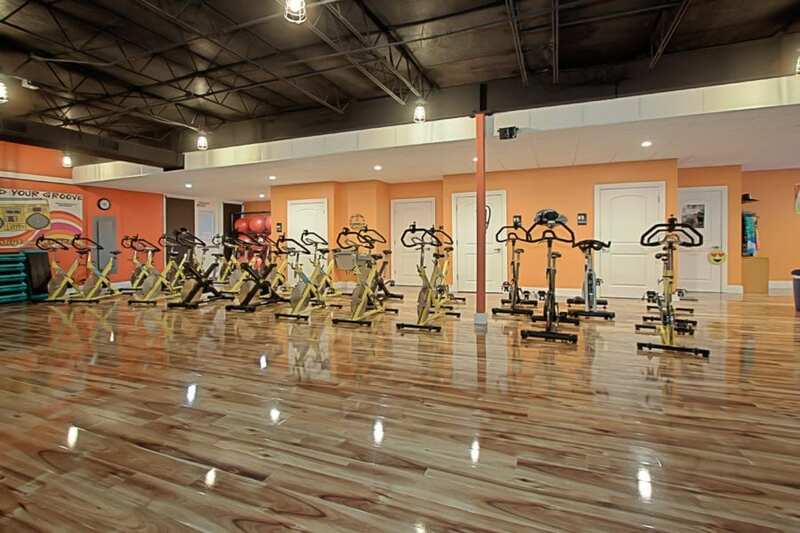 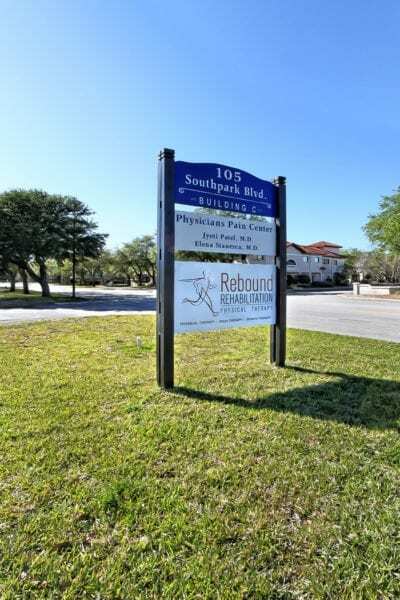 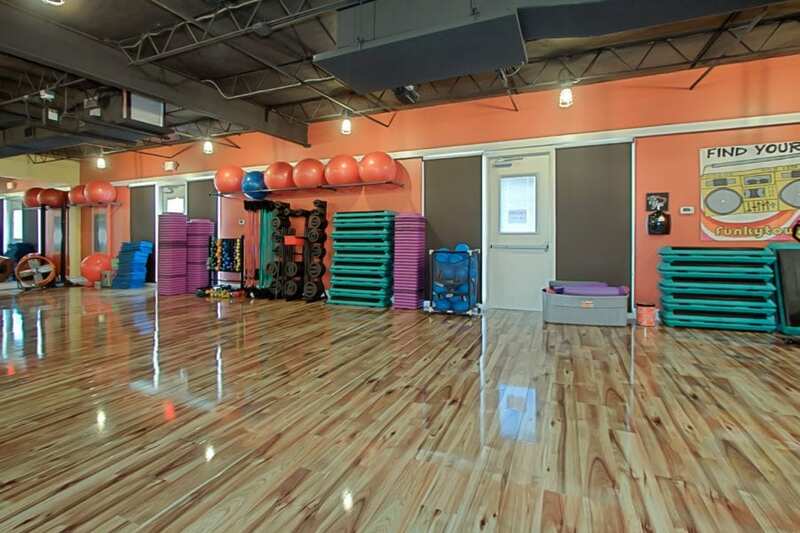 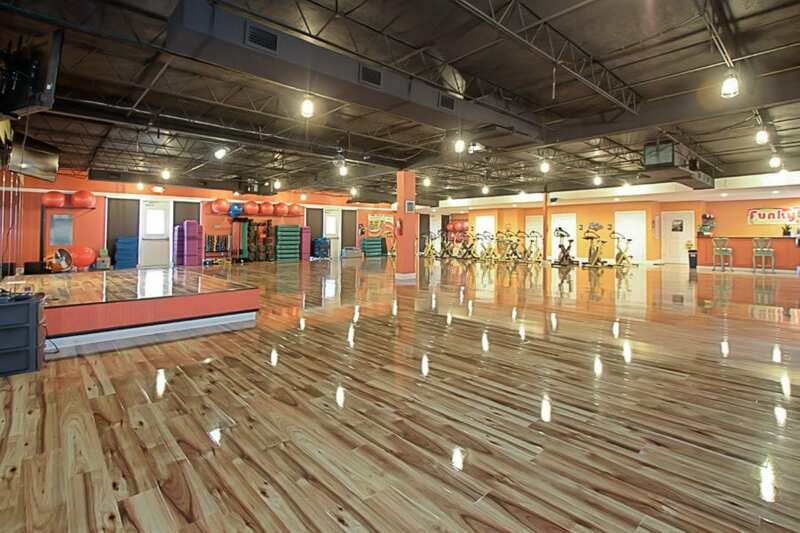 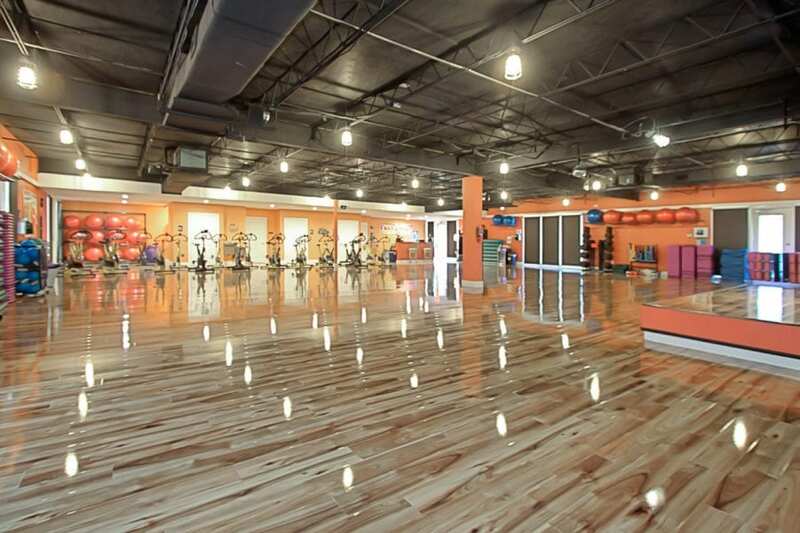 It caters to St. Augustine’s infamous group fitness center, “Funkytown Fitness” and a pristine spa and laser center, “Spa Life.” A rehabilitation center, “Rebound” also calls this location home along with a medical supply group, “Matrix Medical.” Since remodel, the building has more greatly become a hub of wellness and community.